Artzone Studios are Ireland’s Leading Public Art School run by qualified art teachers, working to a structured Visual Arts Curriculum, producing new and exciting portfolios every term. Artzone’s aim is to bring the Visual Arts Curriculum to life through constant innovation with new and exciting portfolios. 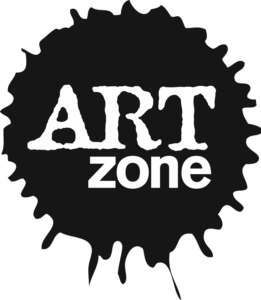 Artzone Studios is run by full-trained Art Teachers, typically qualified from the Faculty of Education, NCAD and are all specialists in their own fields of art. Artzone Studios has established a very strong network of weekly classes throughout Dublin, Kildare, Wicklow and Meath working to a structured curriculum, with new and exciting activities every term. Our seasonal camps at Summer, Halloween, Christmas, Midterm and Easter bring a great sense of fun to art and crafts, generously mixed with stories and games.